If we underestimated the size of Pluto, does it stand to reason that we also underestimated Eris? Did we use the same method, e.g. establishing the lower limit? I think the uncertainty about Pluto’s size had to do with its thin exo/atmosphere. Eris is about three times more distant and should have much less exosphere. But it is unknown terrain, we’ll see. So, can we now end the dwarf planet nonsense about Pluto and make it a planet again? But then I suppose that 44 Km difference of the diameter is not enough for reconsideration. Make all those same scientists walk 44 Km and then revote. 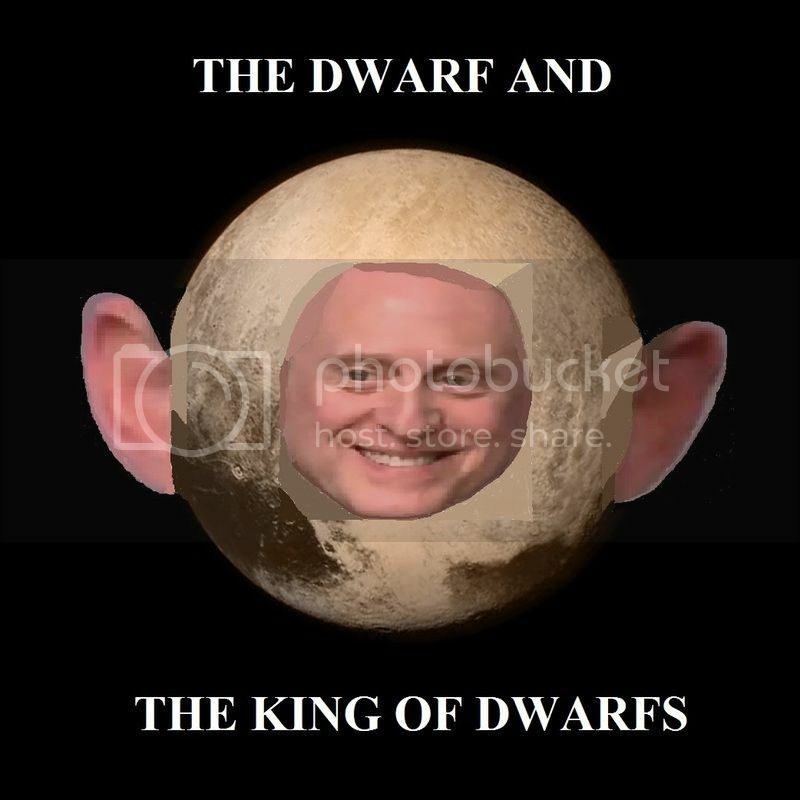 And yes, a Dwarf Planet is still a Planet. It’ll be cool if it turns out to be plenty of planetesimals out there. Well, whatever is in the Kuiper Belt is certainly “cool”. Maybe the concept Kuiper Belt and Oort Cloud will change? They were pretty speculative hypothesis to begin with. Needlestick New Horizon is a great complement to the great telescopes coming up which can map that distant region. According to Wikipedia, Eris is a scattered-disk object, not a Kuiper belt object. (https://en.wikipedia.org/wiki/Eris_dwarf_planet#Classification) Does the author mean “the trans-Neptunian objects” instead of “the Kuiper belt objects” in this article? So, it seems like some definitions of the Kuiper belt also includes the scattered-disk objects.